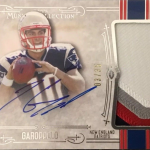 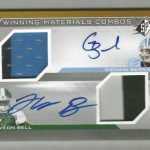 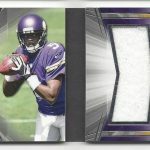 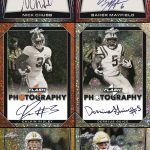 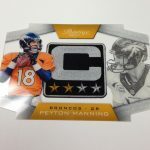 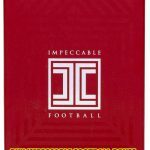 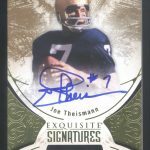 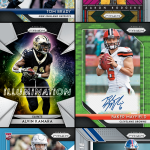 Browse the complete list of the football cards checklists. 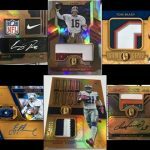 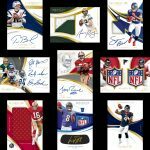 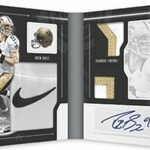 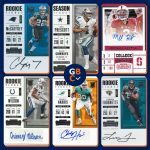 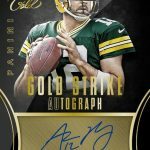 Group Break Checklist’s extensive database features Product Details, Set Checklists & Cheat Sheets, Release Dates along with the Manufacturer Checklists of the latest NFL sports cards and more! 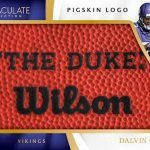 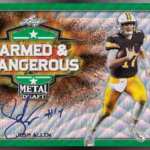 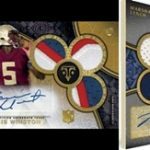 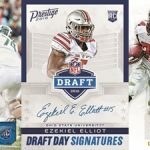 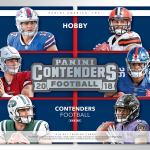 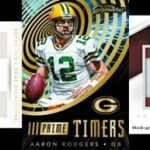 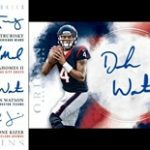 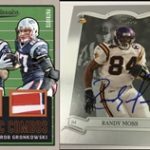 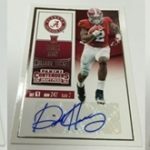 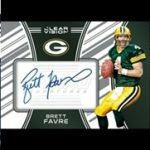 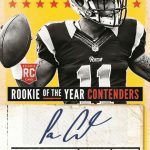 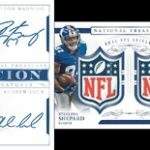 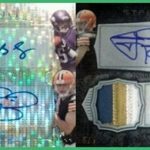 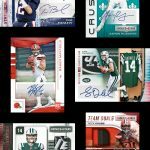 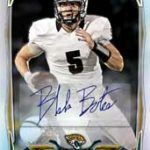 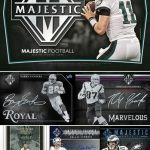 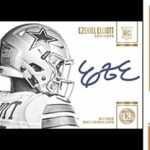 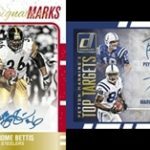 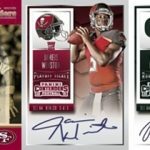 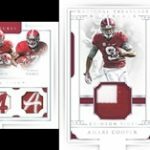 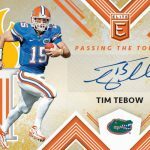 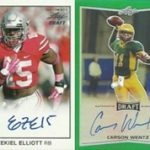 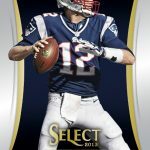 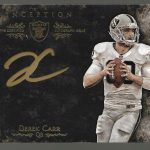 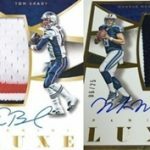 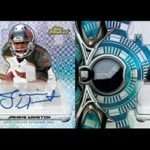 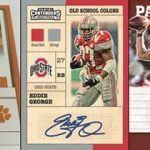 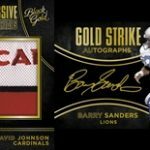 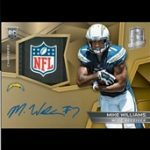 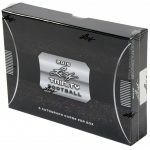 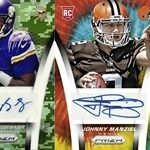 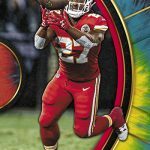 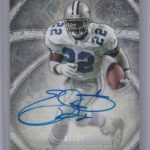 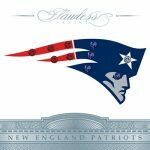 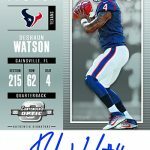 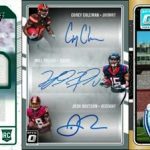 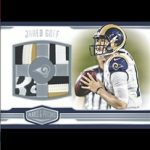 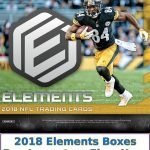 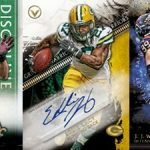 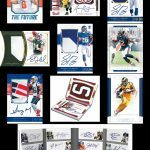 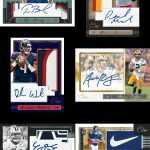 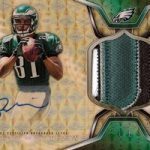 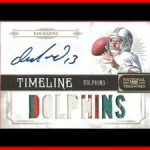 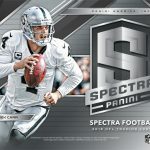 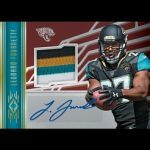 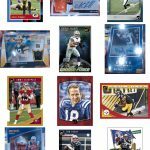 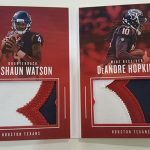 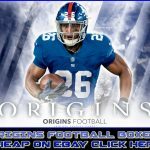 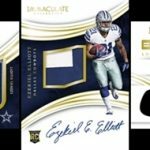 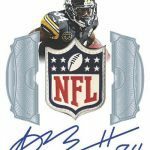 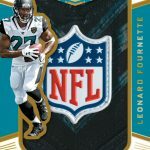 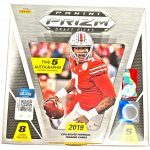 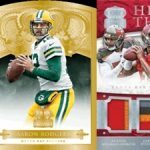 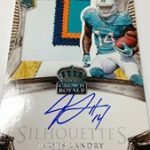 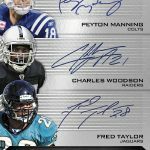 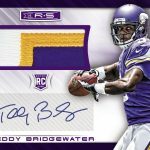 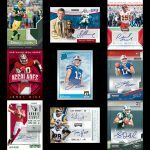 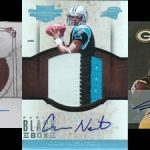 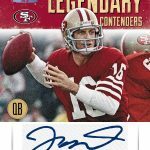 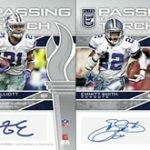 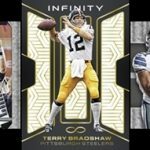 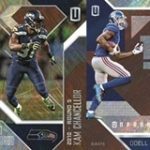 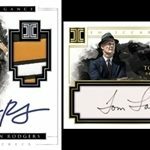 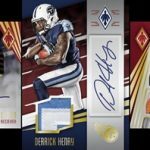 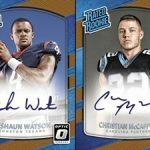 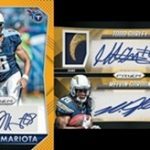 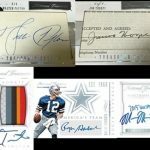 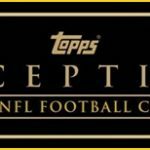 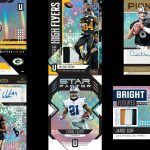 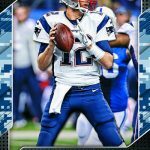 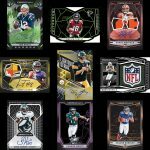 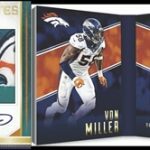 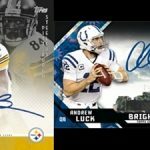 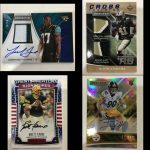 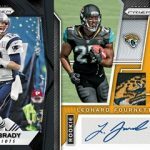 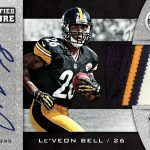 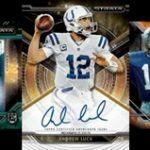 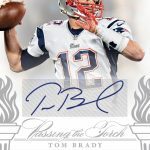 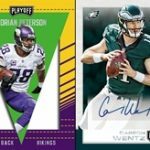 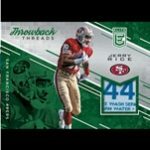 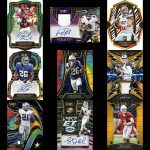 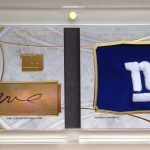 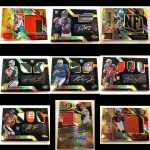 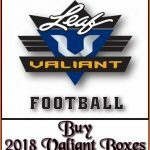 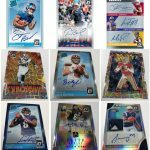 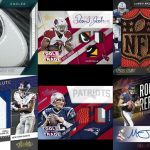 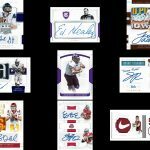 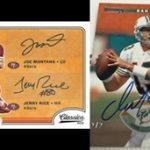 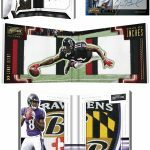 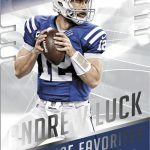 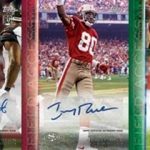 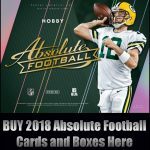 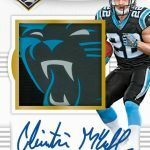 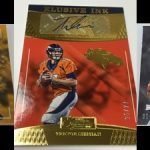 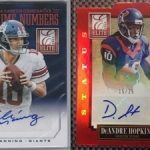 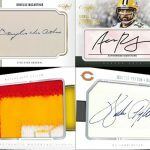 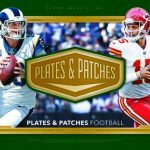 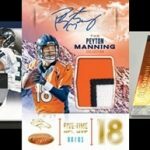 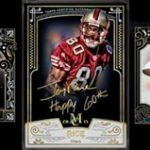 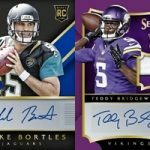 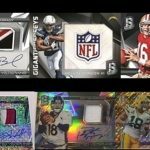 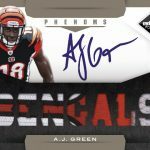 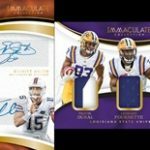 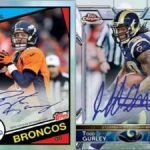 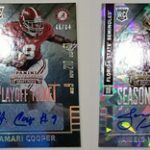 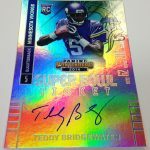 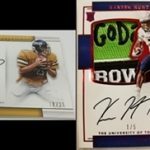 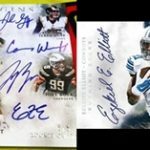 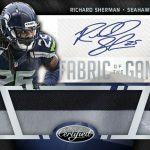 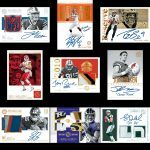 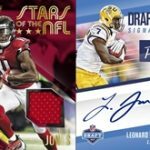 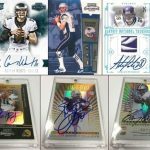 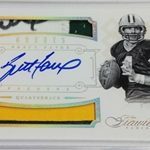 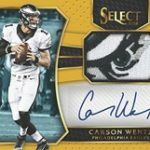 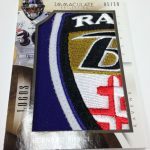 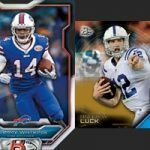 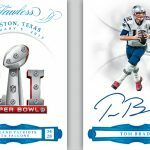 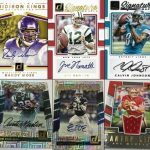 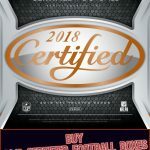 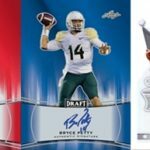 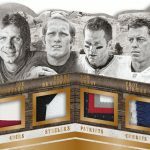 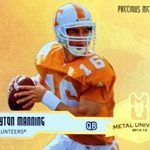 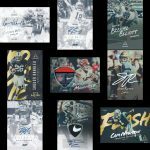 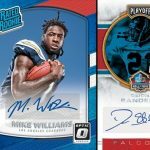 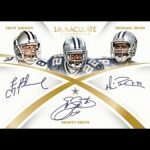 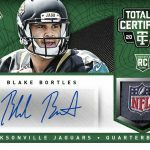 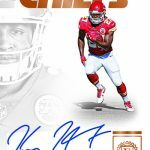 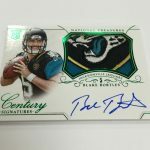 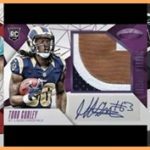 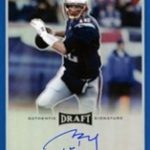 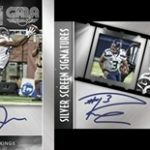 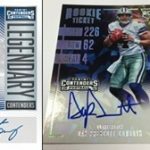 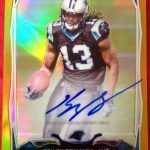 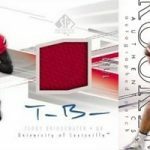 Our detailed and sortable football trading cards checklists provide any hobbyist who’s looking for information about football card products with full achieve and relevant updates on the most popular sets and anticipated football cards releases. 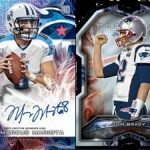 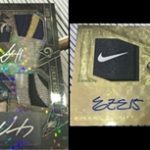 Dive right into in the world of football trading cards collecting with Group Break Checklist! 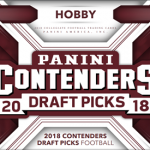 Search by year to find your favorite brand collections of cards - Panini, Upper Deck, Fleer Ultra, and Topps football cards.